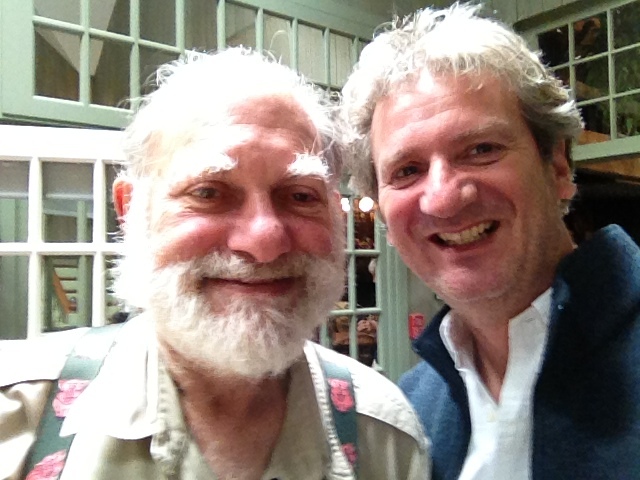 Bernie Glassman is a Zen teacher and known for the Greyston Bakery near New York where homeless people bake cookies and for leading retreats to the camps in Auschwitz, Poland. I was happy to attend his workshop. The Greyston Bakery was founded in 1982 by him in Yonkers NY. The Bakery produces high end pastries for the best restaurants in Manhattan, provides Brownies for Ben and Jerry’s Ice Cream and provides jobs for the poorest members of Yonkers Community. He summarizes his work in the Three Tenets.